Have you had a look at Pinterest? You can build your own pin boards and follow other peoples boards. 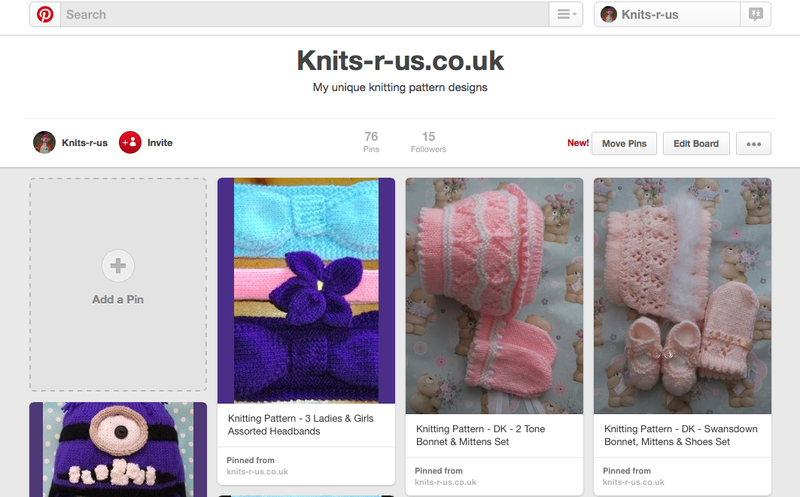 You can have a look at my Knits-r-us board as well as my other Pinterst boards.